“#Crüeheads Rule!” posted the group alongside the news. "The book, the music, and the movie, all at the top of the charts!,” adds band manager Allen Kovac. 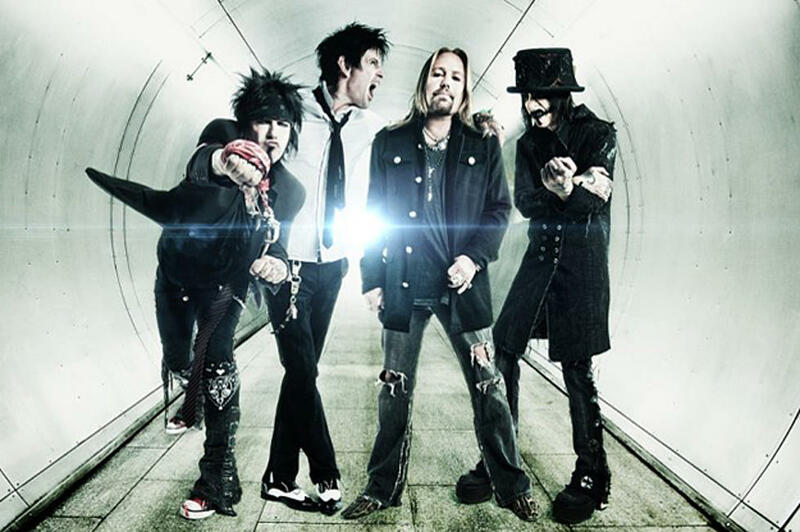 “HarperCollins, The Eleven Seven Label Group, the film, and Tenth Street Entertainment, taking Motley Crue to the top once again." The companion soundtrack album of the same name delivered the band their first appearance in the US Top 10 in a decade, when the project debuted on the Billboard 200 at No. 10.